Fall is officially here. We had frost the other night and my garden is toast. Everything is now dead and that means I’ve been canning like a mad woman and I’m making recipes that incorporate all of the fresh veggies I rescued from the garden. 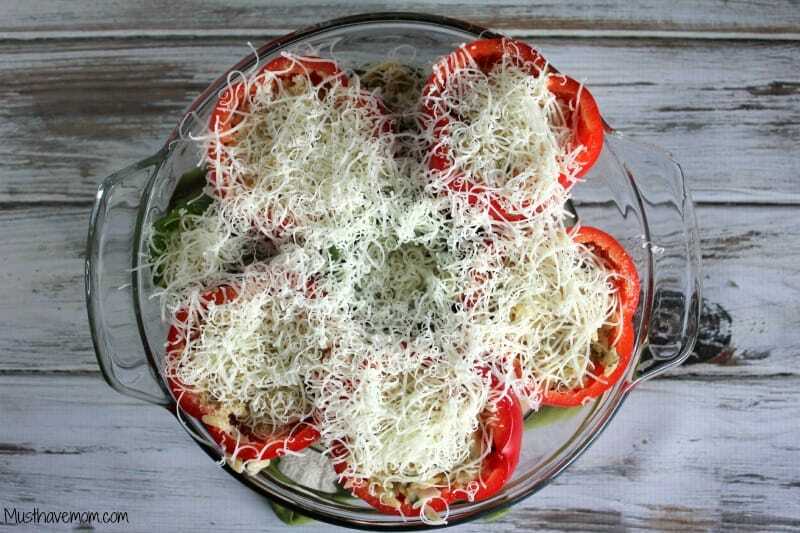 This Orzo Stuffed Peppers recipe incorporates several of the vegetables I grew in my garden so it was perfect for using them up before they go bad. As an added bonus, this is an easy weeknight recipe that’s perfect for school nights when you don’t have much time for food prep but want a tasty meal. We had never tried Orzo pasta before and I was excited to try it. 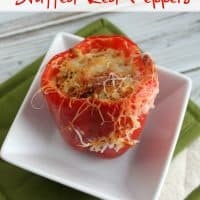 I visited the Pasta Fits website and found several great recipes that use Orzo and settled on making the orzo stuffed peppers recipe first. 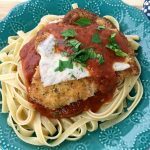 Pasta Fits site is loaded with great info and I loved that they offer recipes, nutrition information, contest and promotions, as well as general cooking tips and pasta facts. I learned so much about pasta! Pasta has long been one of my favorite foods and it’s always my go-to, easy weeknight meal option whenever I’m in a pinch and need a quick meal that I know will be a hit with my kids. Look at all this gorgeous produce that came out of my garden! It’s such a rewarding hobby! I love eating fresh, organic food that I grew myself. 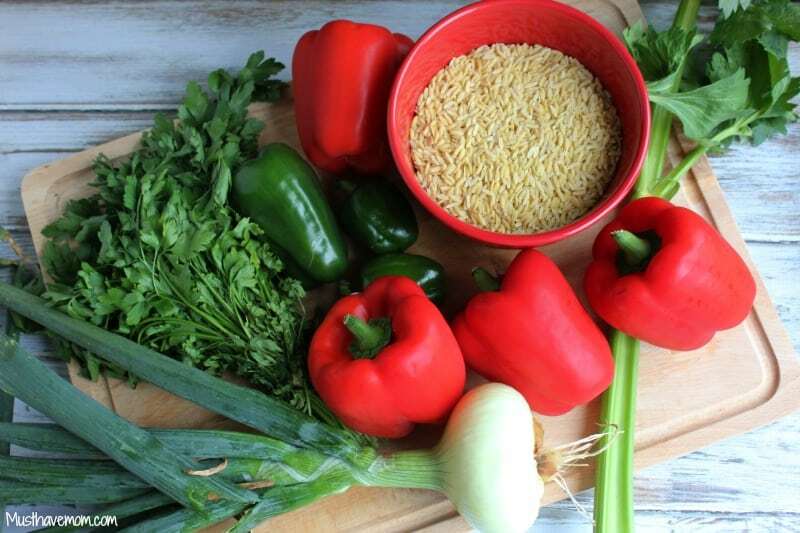 To make the orzo stuffed peppers you first cook the orzo according to package directions. Then combine onions, celery, garlic and olive oil in a pan and cook until your veggies are soft. 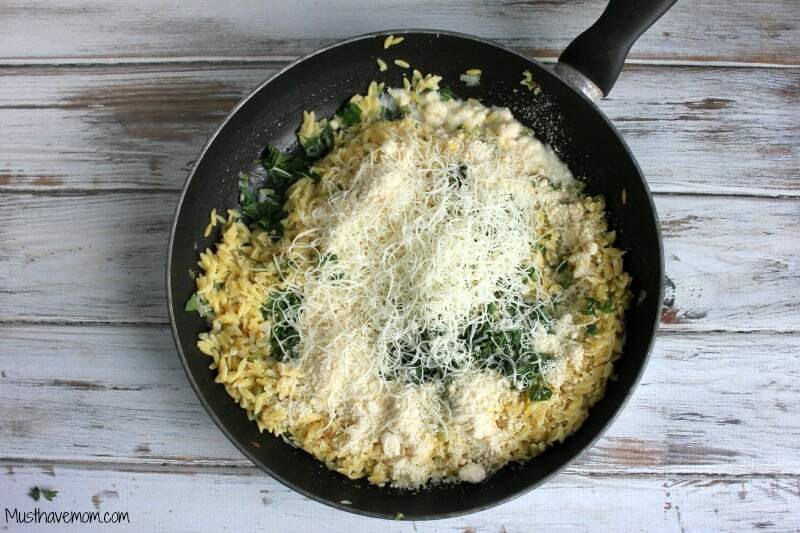 Then you will add pasta, thyme, parsley, Parmesan cheese, salt, chicken broth and provolone to your skillet. Cut the tops off the peppers and remove the seeds. Cut a small piece off the bottom of each pepper so they will stand up. Spoon the pasta mixture into each of the peppers and then set the peppers in a baking dish. Sprinkle 1/2 teaspoon bread crumbs on top of each pepper. Sprinkle remaining provolone over top of each pepper. Pour the remaining 1 1/2 cups chicken broth around the peppers. Bake for 45 minutes, until peppers are brown on top and very tender. Remove peppers from baking dish with a spatula. Serve immediately. 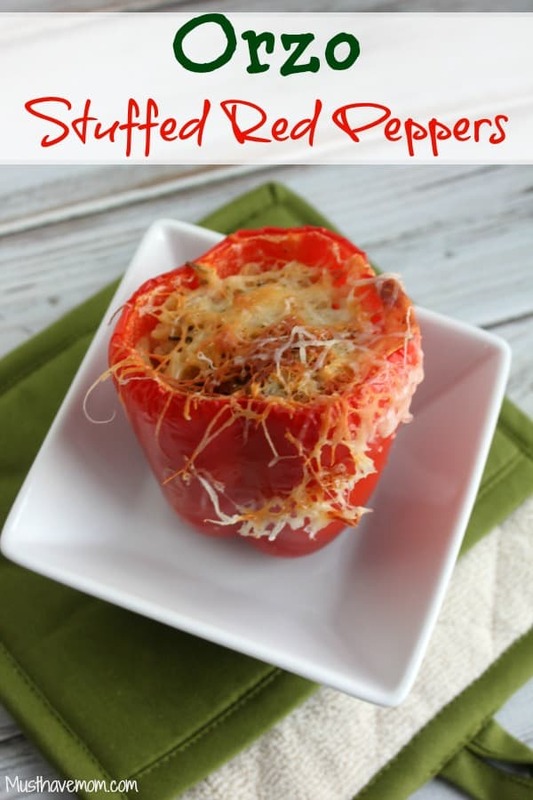 These were delicious and I was so pleased with the orzo! I will definitely be incorporating orzo into our recipes more often. 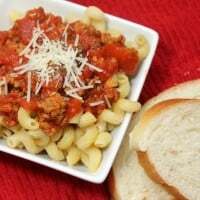 It can be a great substitute for rice and the kids thought it was a great “mini” pasta! 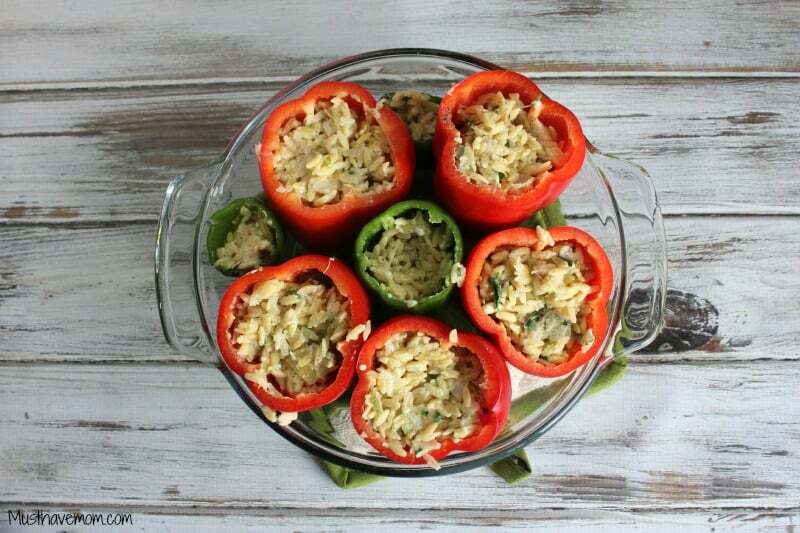 These stuffed peppers would make a great meatless dish, side dish or add some shredded chicken or turkey to them and make them a hearty meal. Pin this recipe for later or print it off below! Easy weeknight meal that can be a vegetarian dish. *For a vegetarian recipe try vegetable stock or a vegetarian bouillon cubes. Put the vegetable oil in a medium saucepan and warm over medium heat. Add garlic, onion and celery. Cover pan and let vegetables cook until very soft. Remove from heat. Stir in pasta, thyme, parsley, Parmesan cheese, salt, 1/2 cup of the chicken broth and half the provolone. Preheat oven to 350 degrees F. Cut the tops off the peppers and remove the seeds. Cut a small piece off the bottom of each pepper so they will stand up. Sprinkle remaining provolone over top of each pepper. Pour the remaining 1 1/2 cups chicken broth around the peppers. Bake for 45 minutes, until peppers are brown on top and very tender. Remove peppers from baking dish with a spatula. Serve immediately. You can find more tasty recipes on the Pasta Fits website and get some great info on pasta! 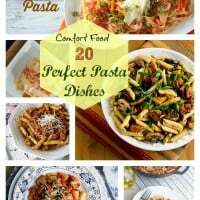 If you are a pasta lover like I am then you will love the recipes they offer up! Be sure to also like them on Facebook and follow them on Twitter @PastaFits! 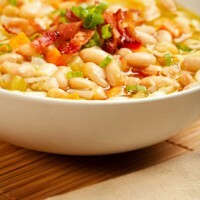 Awesome recipe and great as a appetizer to start with. Love peppers especially like this! Great recipe my whole family will enjoy! I have some orzo and have been stumped as to what to do with it. Now I know! Yummy!! I have never used orzo before. these look really good. I have never made stuffed peppers but my mom made them a lot growing up.